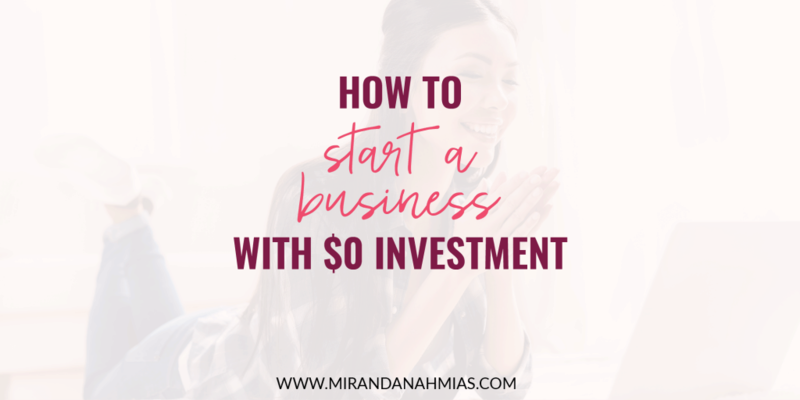 How to Start a Business with $0 Investment - Miranda Nahmias & Co.
Do you envision yourself being an entrepreneur and owning your own business? If you do, then why haven’t you started yet? Today I want to talk about how to start a business with the most minimal possible financial expenditure on your part. 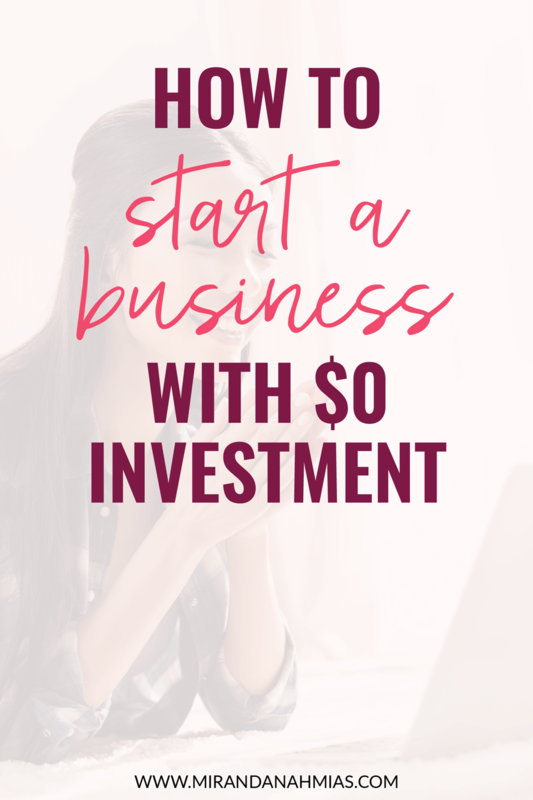 Especially if you want to learn how to start a business to make money and support yourself or your family, you may not have any discretionary funds to spend getting your new business up and running. But there’s good news! This isn’t the old brick-and-mortar days anymore, my friend. With online business, you can start yours for totally free. Yup, no more half-million dollar loans to create your dream job. Here’s how you can do it for a cool $0 out of pocket. One of the most important things that you need to have for your business when you’re first getting started is a website. It’s true, you can operate without one for a while. But in my opinion, it’s a really important part of having business, and you should try to put one up as soon as possible. Think of a website as your digital storefront where potential clients can seek you out. They will have all the information they need in one place: your services, your packages, your portfolio/testimonials, and your contact information. 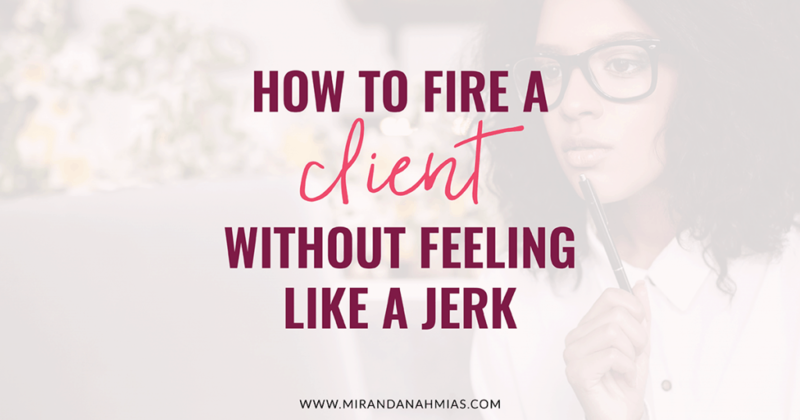 This will also allow people to come to you and request to work with you vs. you always having to hustle for the sale through Facebook messages and Instagram DMs. Plus, it just makes you look a lot more professional! If you’re simply into the quick freelance gigs or a hobby side-hustle, then you can forgo a website. 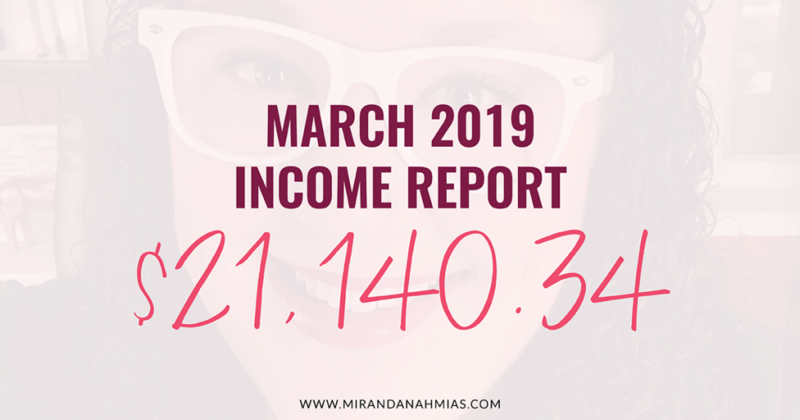 However, if you’re looking to establish your own business with a full-time income, especially if you want to be a personal brand, then it’s my strongest recommendation that you invest in a website. Luckily, the investment we’re talking about today is more in time than money! You can actually get a functional, professional, and beautiful website for no money whatsoever. There are a couple of different options out there for free websites, but my personal preference for this is Wix. Wix is a totally free drag-and-drop website builder, similar to Squarespace. You won’t be able to have your own domain name (like www.mirandanahmias.com) unless you upgrade and purchase a domain name, but that’s not a huge deal. In my opinion, a website without a custom domain name is better than no website at all! 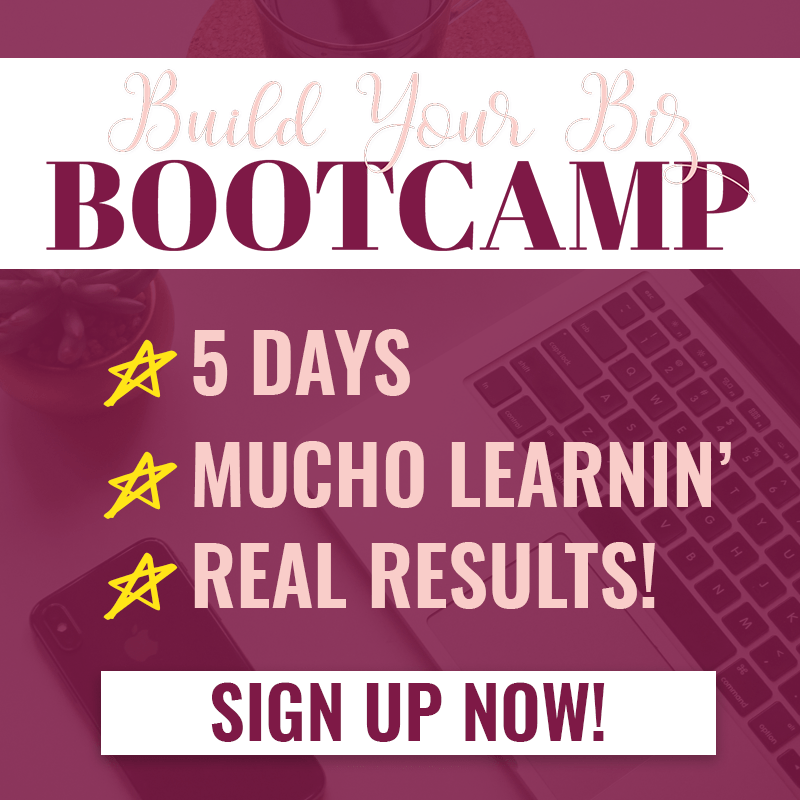 Check out my Build Your Biz Bootcamp for a step-by-step tutorial on how to set up a gorgeous free Wix website! If you’re willing to put in a tiny bit of an investment, I would definitely recommend WordPress. WordPress is, in my opinion, hands-down the best platform to build your website on. It’s so customizable and functional, and it will easily grow with you as your business expands over time. In order to get started, the WordPress software itself is free, but in order to use it, you need a domain name as well as a website hosting plan. For both of these things, I recommend going with Namecheap’s EasyWP WordPress hosting, which is only $8.88 for the first year! That’s super affordable, and it’s really easy to set up. If you are going to go the WordPress route, you’re also going to need your own domain name. You can use NameCheap for that, as well. They have domain names for as little as $4.88 per year! Along with your domain name and hosting, the last big piece of the puzzle with WordPress is getting a theme. Luckily, there are a lot of inexpensive (or even free!) options out there. Plus, getting a fancy theme isn’t something you have to do right away. It’s totally possible to get started with a free theme and still have your website look nice and professional. 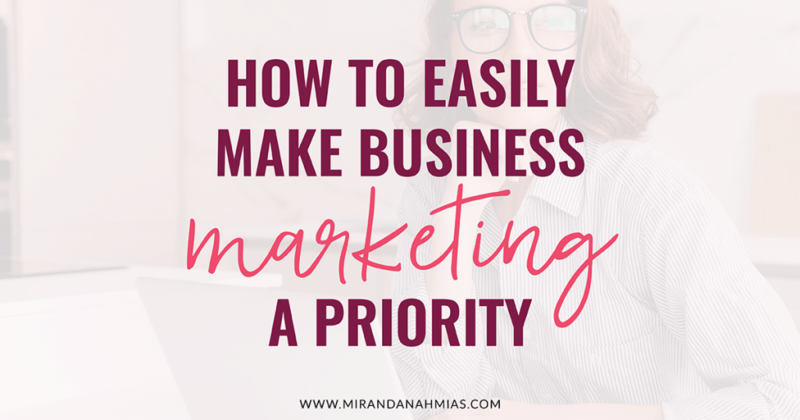 Just choose something that’s really clean and plain, and know that in the future you’ll be upgrading eventually — this is just to kind of hold you off until you make enough money to be able to invest that back into your business. WordPress itself has free themes that you can choose from right in the dashboard of your site. But another great free choice is the Astra theme (which also has a paid version that I love). Another important thing that you’ll need for your brand new business is an email service provider. Luckily, there are a few great free options out there. Personally, I would recommend going with MailerLite. It’s free for up to 1,000 subscribers and offers a lot of really good features. If you do want to invest more money into email marketing later on, the paid options I would recommend are ConvertKit or ActiveCampaign. Once you’ve learned how to start a business and you’re ready to go for it, becoming active on social media is a really important part of the process. You want to make sure that you have active social media accounts on all the popular platforms so that you can interact with peers and potential customers, and start to make a name for yourself in your niche. Try to mostly focus on 1 to 3 platforms when you’re first getting started. However, it’s a good idea to make sure that you secure accounts across all popular platforms with the name of your business when you’re first getting started. This ensures that if in the future you do want to use those platforms, you have the ability to do so. 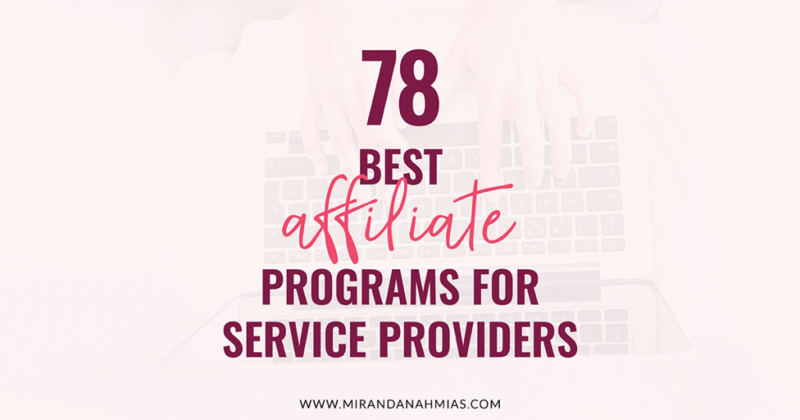 You want to try to find out which platforms your potential clients like to hang out on the most. 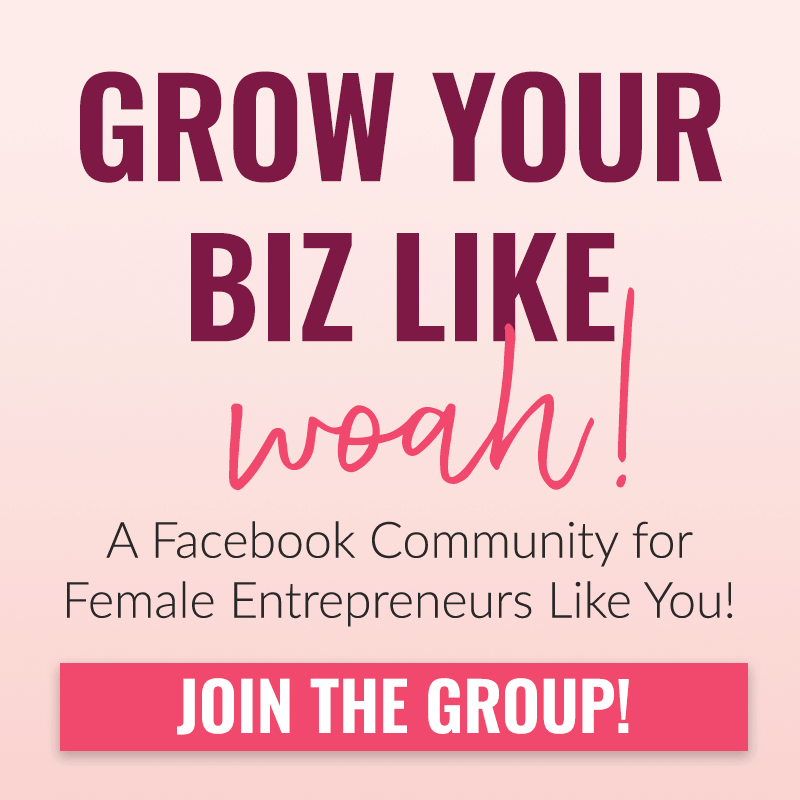 If your business is in a really specific niche that could definitely vary a lot because some businesses do better on certain platforms vs. others, but in general Facebook, Instagram and Pinterest are going to be your best bets. Along with social media comes social media management. While posting live updates on your social media is the best way to get the most amount of engagement, pretty quickly your time will become more and more limited as you are busy doing client work and spending time on other marketing efforts. You’re not going to be able to continuously update all of your platforms every day. So you’ll need to make sure that you have a good social media scheduling software in place! A social media scheduler can post on your platforms for you, which allows you to spend only 1-2 hours per week setting up the schedule. It will maintain itself throughout the week without you needing to be actively on those platforms at all times. There are a couple of free social media schedulers out there that I would recommend. The first is RecurPost, which is a really great option for managing Facebook, Twitter, LinkedIn and Google+. It allows you to recycle content and it has a lot of really great features. The only downside is that you can only have 100 posts in your library at one time. Just keep that in mind when you’re scheduling your content out. Another free option is Buffer. Buffer is really user friendly and is great specifically for Twitter, but they only allow you to have 10 posts scheduled at any time so it could be really annoying to have to go in and continuously add content to your Buffer with the free account. Another option for Twitter is HootSuite. For Instagram, there are quite a few free schedulers. My favorite is Planoly because of the visual scheduler as well as the option to autopost, although you’re limited to 30 posts per month on the free plan. Unfortunately there aren’t any free schedulers available for Pinterest, but Tailwind does offer a 30-day free trial! Optionally, there’s BoardBooster, which starts at only $5 per month. Once you learn how to start a business and clients start coming in, you may want to implement some type of project management system into your daily workflow. Once you have a few clients, it can start to get hard to manage the tasks between all of them. It’s really nice to be able to have some type of software to help you manage your to do list and keep all of your client work organized. There are a bunch of free software out there that can help you do this. My favorite is Asana, but a lot of people also like Trello. In combination with both of these things, you may also need a time tracker. The best free time tracker out there is Toggl, and I highly recommend it. If you’re curious about how to start a business, you’ll also want to consider how you’ll handle invoicing and expense accounting. For both of these tasks, I recommend using Wave. It’s free and, in my opinion, the best bookkeeping software out there for small businesses when you are first getting started. It’s great for keeping track of your income and expenses, as well as sending those invoices. You may also want to use PayPal invoices for some of your clients, especially international clients, which is also free. For contracts, you can find a free client contract template with the Freelancers Union. It’s pretty general, but you can modify this for your own business and it will do the job. When it comes time to send the contract to your clients, you can simply send it as a PDF. Ask them to print it out, physically sign it, and send a scanned copy back to you. Or you use a digital tool like HelloSign for contract signing, which makes it a lot easier for you and your client. They have a free option that lets you send up to 3 contracts per month. When they are learning how to start a business, some people think that the only way to get clients is through paid advertising. That’s really not true, though! You can run a successful service-based business without spending any money on advertising. Instead, the main things you will want to focus on when promoting your business are networking and client onboarding. Networking is a really important part of growing your business. Networking allows you to form relationships and make friends with people in your niche and other people who run businesses. Basically, you need to get out there, whether that be in person or online. Meet new people and start building relationships. Building relationships and genuine friendships with other people in your niche is a great way to get your name out there. This is especially important when you’re first learning how to start a business. The more your name is out there, the more likely you are to bring in clients. When you’re first discovering how to start a business, you’ll want to focus a lot on networking. My advice is to set aside at least 1 hour a day, just for networking. Eventually you won’t need to spend as much time each day doing this each day. But especially in the beginning, it’s really important to focus a lot on building those relationships. 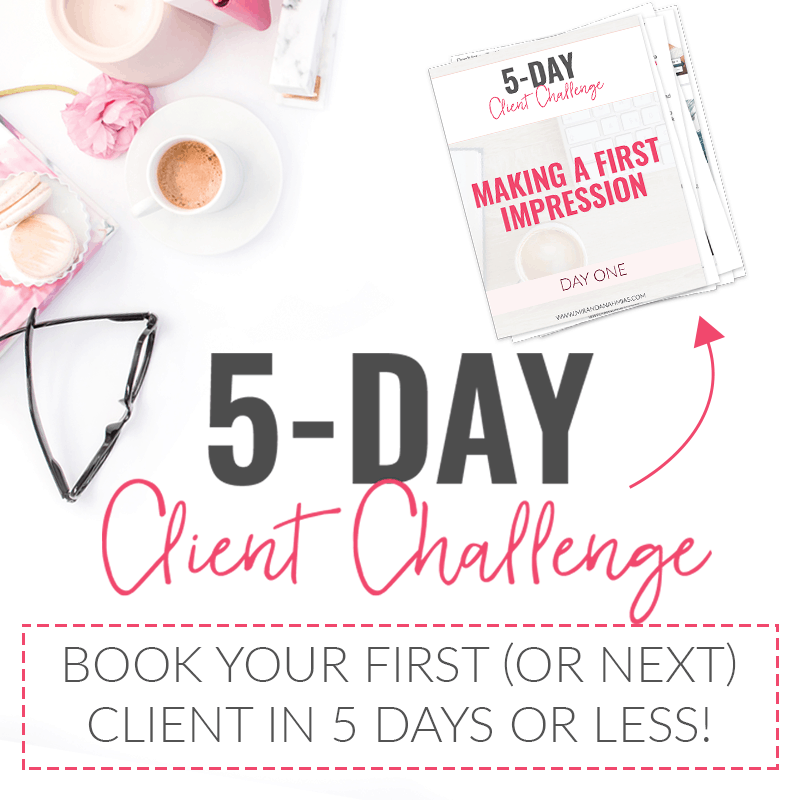 What do I mean by a client onboarding system? 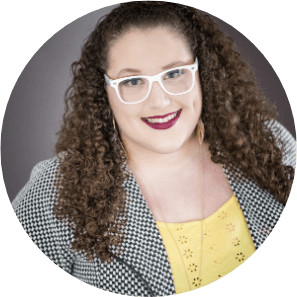 Once a potential client comes to your website, you want to make sure that you are maximizing the possibility that they will become paying clients. One great way to do this is by increasing the conversion rates on your website. 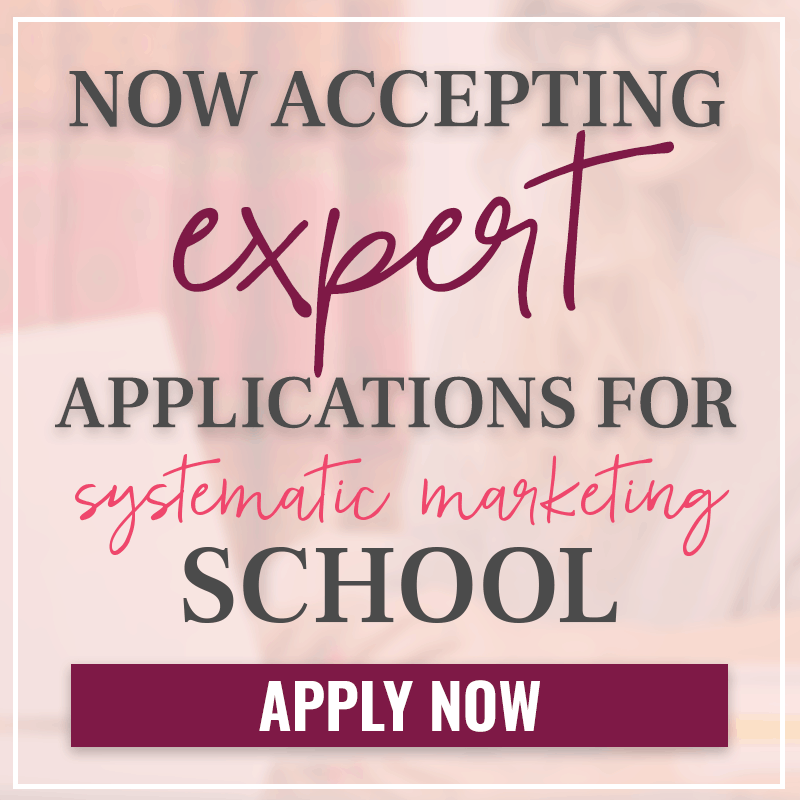 This basically means that you want to make it really easy for potential clients to hire you after they find your website. This could also involve following up with them over email, or delivering additional content to them. All of these things come into play when someone is making the decision to work with you or not. The next thing that you’ll want to do is be able to bring traffic to your website. If you can find ways to bring potential clients to your website, you’re statistically more likely to book clients. Lots of people will be viewing your content and noticing that you are offering services that could potentially help them. 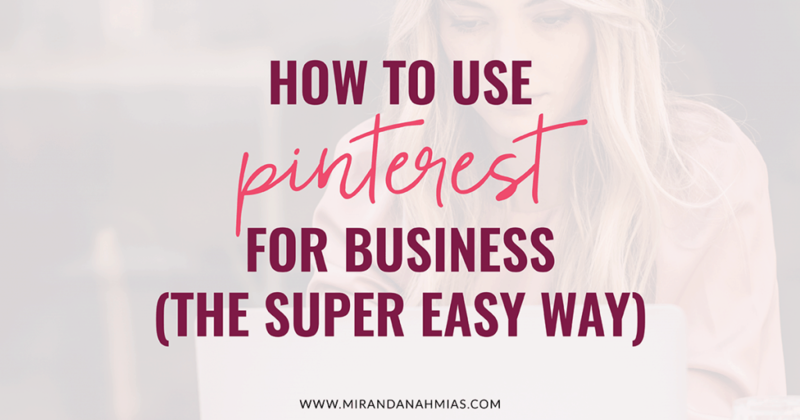 When you’re first learning how to start a business, a great way to bring in traffic for free is through Pinterest and Google. You’ll want to spend a lot of time researching how to take advantage of both of those platforms. That being said, you don’t need to have tons and tons of page views in order to start selling your services. You just need to have really high-quality, targeted traffic. 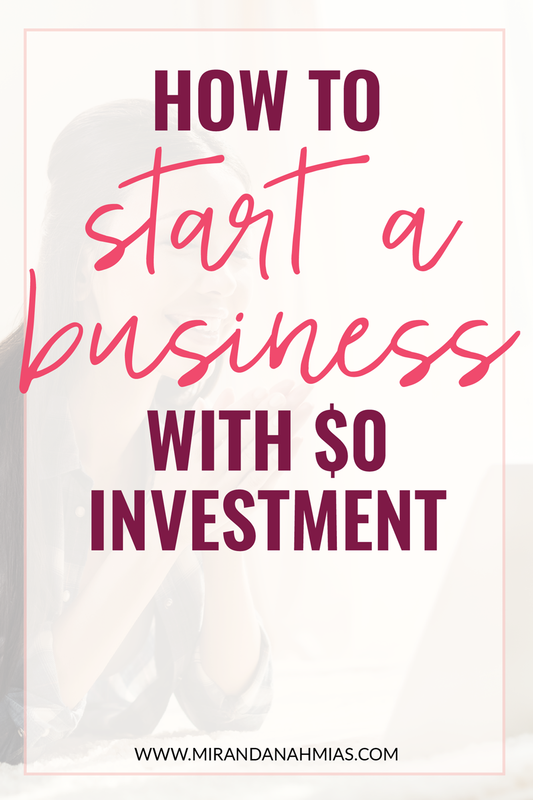 As you can see, it’s fairly easy to learn how to start a business with very little monetary investment. Could you imagine making a 6-figure income but only having a few hundred dollars worth of expenses? It seems nearly impossible but many service providers have accomplished just that!